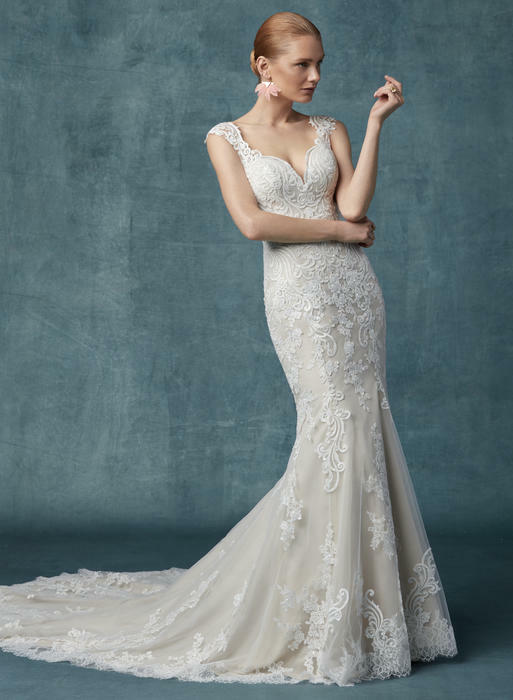 Wedding season is here, which means it's time to fall in love with our exclusive collection of Maggie Sottero wedding gowns! 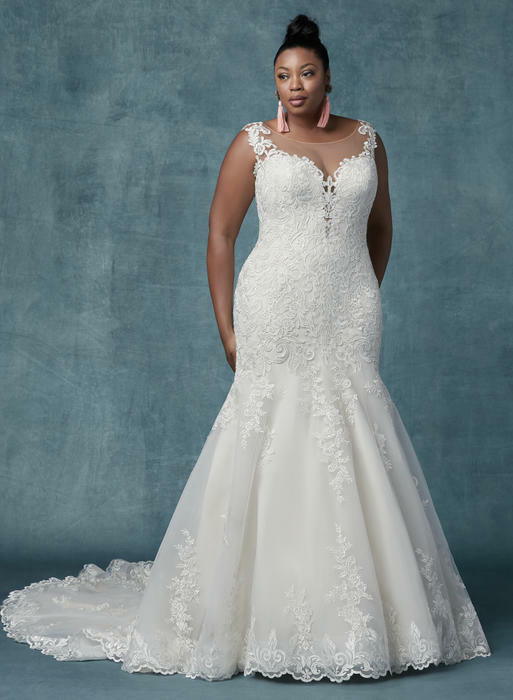 Inspired by international runways and celebrity brides, Maggie Sottero wedding dresses merge fresh, fashion-forward details with timeless styles. 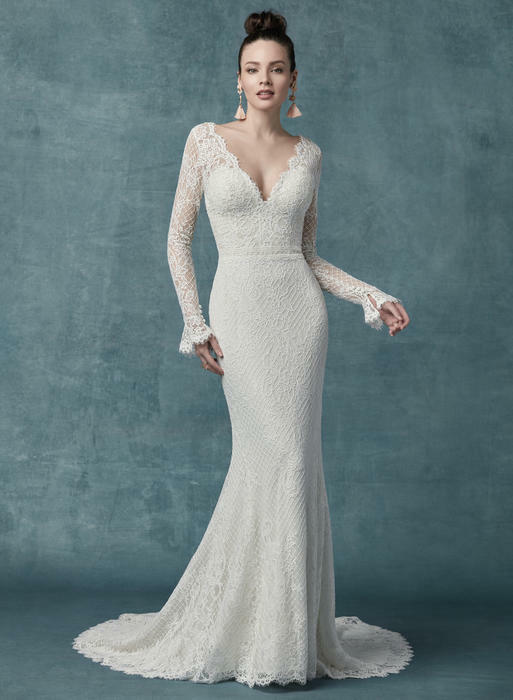 High-end fashion couture mixed with princess-cut gowns, Maggie Sottero wedding dresses are the perfect match for the modern and sophisticated bride. 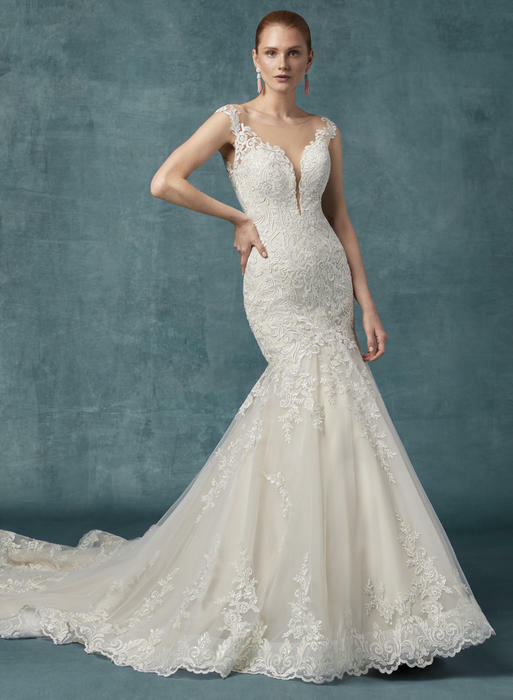 Maggie Sottero bridal gowns are designed for all brides, created with soft romantic lace and whimsical skirts as well as fully beaded Gatsby style silhouettes. 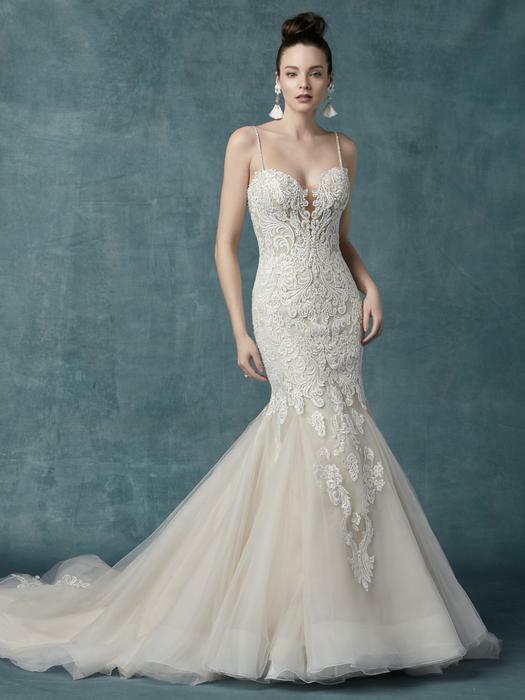 , Maggie sottero wedding gowns are intricately designed, down to hand sewn embellishments and voluminous layers of ethereal fabric. 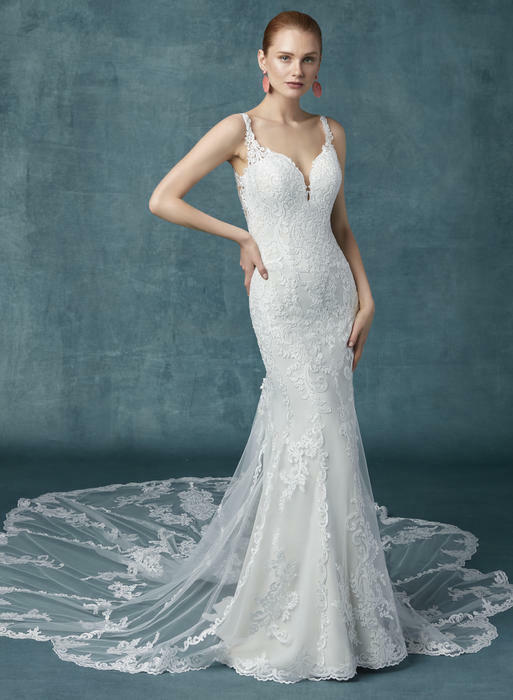 At PreVue Formal and Bridal, we feature an extensive collection of Maggie Sottero wedding dresses that are designed to express your one-of-a-kind style. 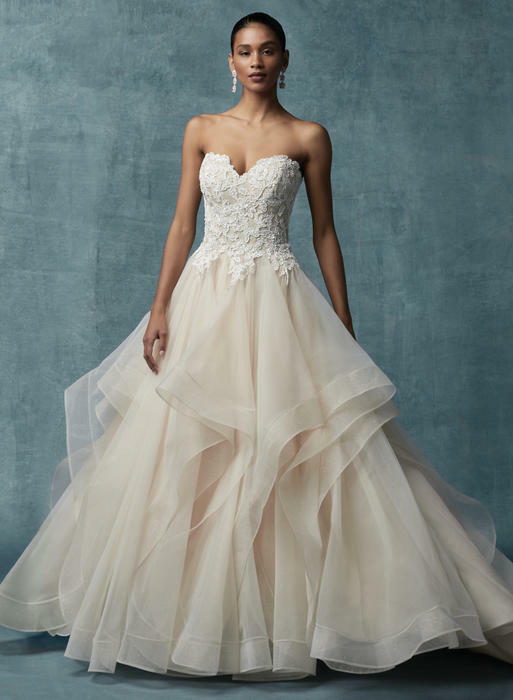 Whether you're dreaming of a simple wedding look or an off-the-shoulder style, Maggie Sottero wedding gowns bring the trendiest looks from the runway to the ceremony. 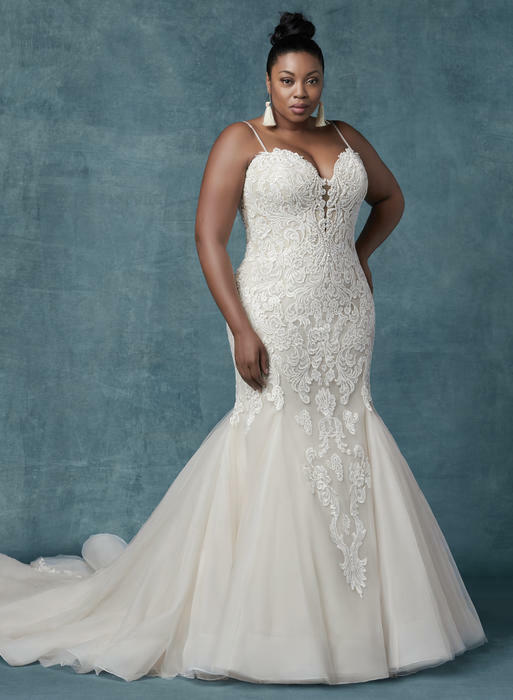 Designed for ALL types of brides, these exquisite gowns range from modest, long sleeved princess silhouettes to high fashion styles with daring skin reveals and modern accents. 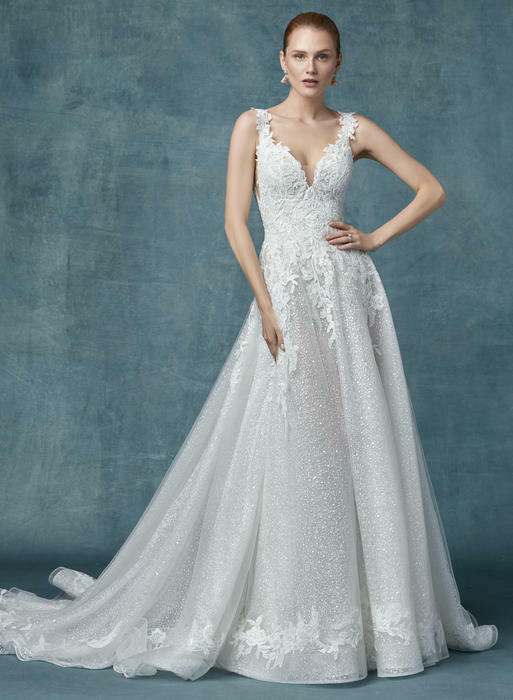 Make your once-in-a-lifetime moment memorable with a unique gown that's as special as you are! 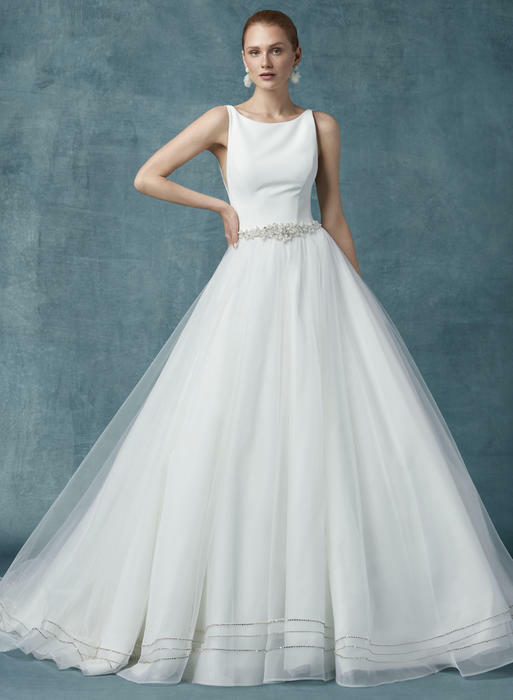 Thanks to a floor-to-ceiling selection of gowns, brides-to-be come to our mega-store from all over the U.S. to find THE ONE! 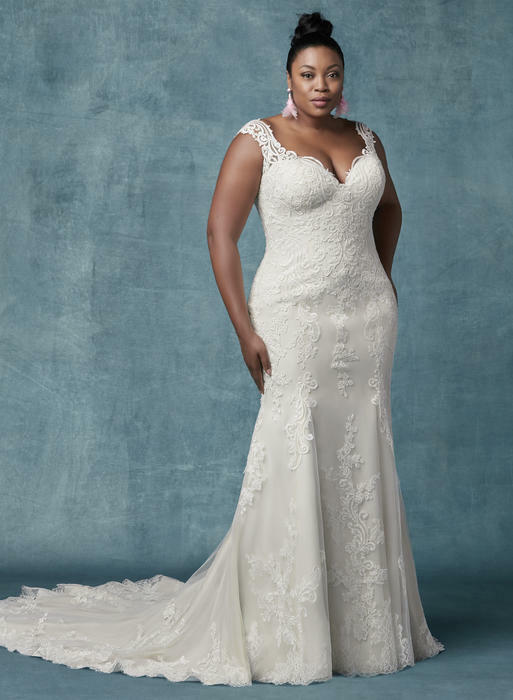 With 30 years of combined experience, our style consultants have helped thousands of women find the dress of their dreams.